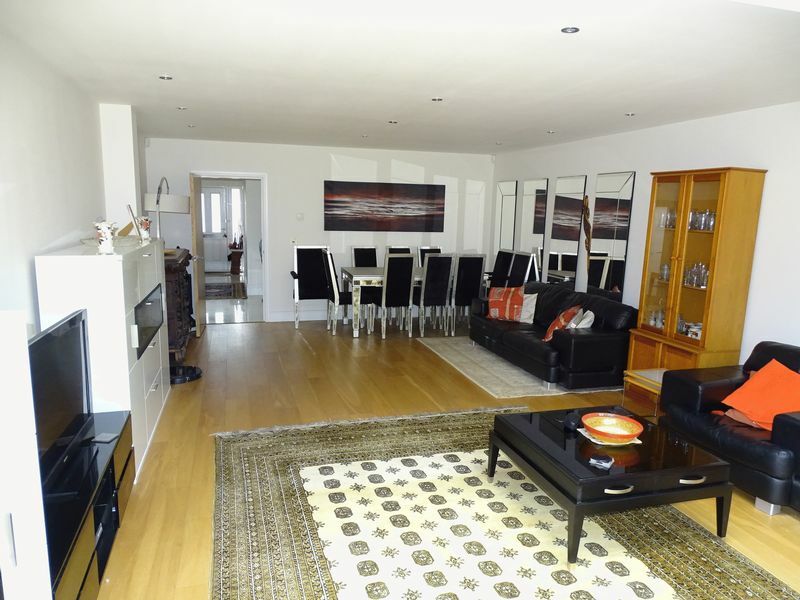 Built approximately 7 years ago and offering 1750 sq ft of modern living space Hamilton chase are delighted to offer for sale this attractive five bedroom semi detached family home of which an internal viewing is most highly recommended. Features include five bedrooms, fitted kitchen/diner, 27 ft lounge/dining room, under floor heating, cloakroom, two bathrooms one en suite, double glazed windows, 75 ft rear garden, off street parking for two cars, three years remaining on NHBC guarantee. 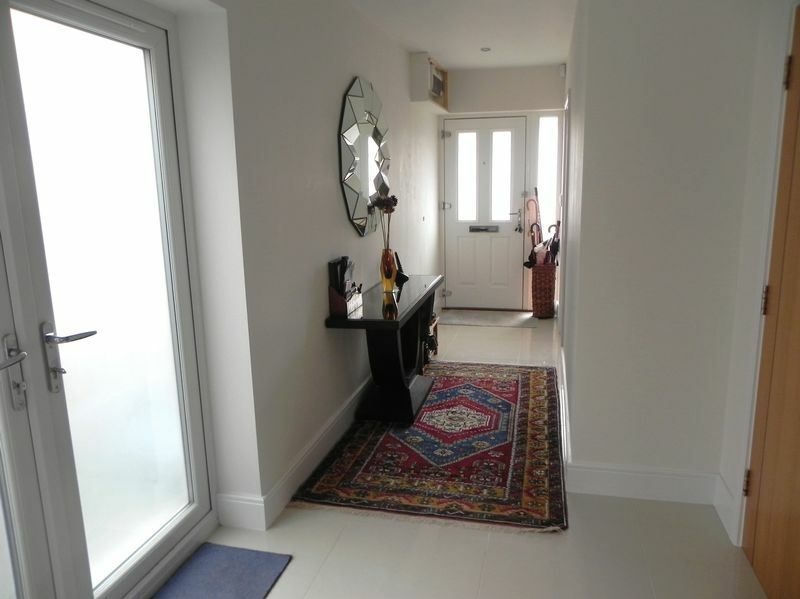 Tiled flooring with under floor heating, power points, telephone point, burglar alarm ,wall mounted entry phone, spot lights, double glazed doors to side aspect. 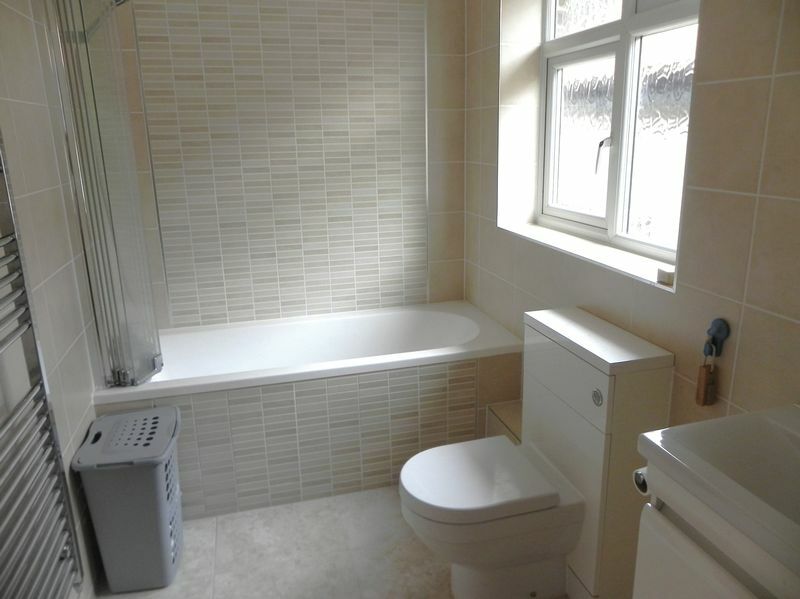 Low level wc, wash/hand basin, tiled flooring with under floor heating. 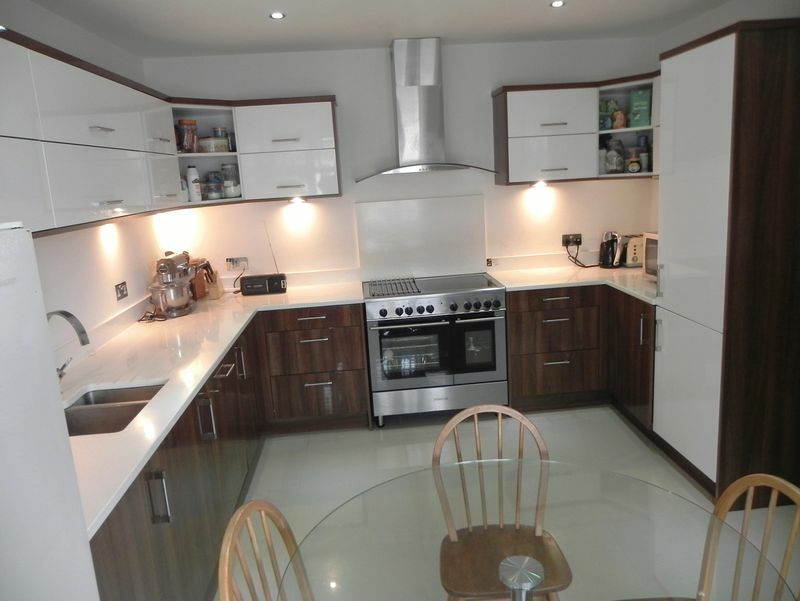 Attractive range of fitted wall and base units with granite work surfaces, inset one and half bowl sink, power points, tiled flooring with under floor heating, built in range cooker, built in washing machine, dish washer and fridge freezer, spot lights, double glazed window to front aspect. 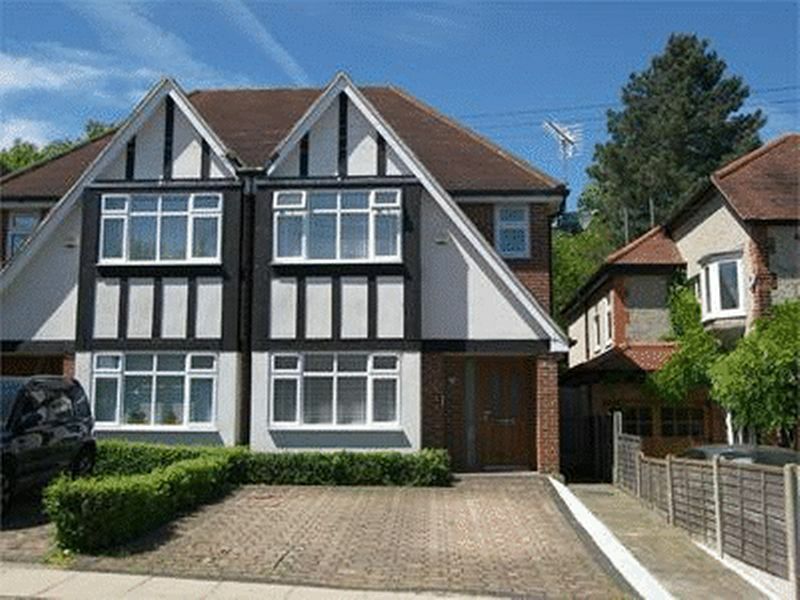 Engineered oak flooring with under floor heating, spot lights, tv power point, telephone point, sky light, double glazed window side aspect, bi folding double glazed doors to rear garden. Fitted carpet, power points, spot lights, wall mounted entry phone. 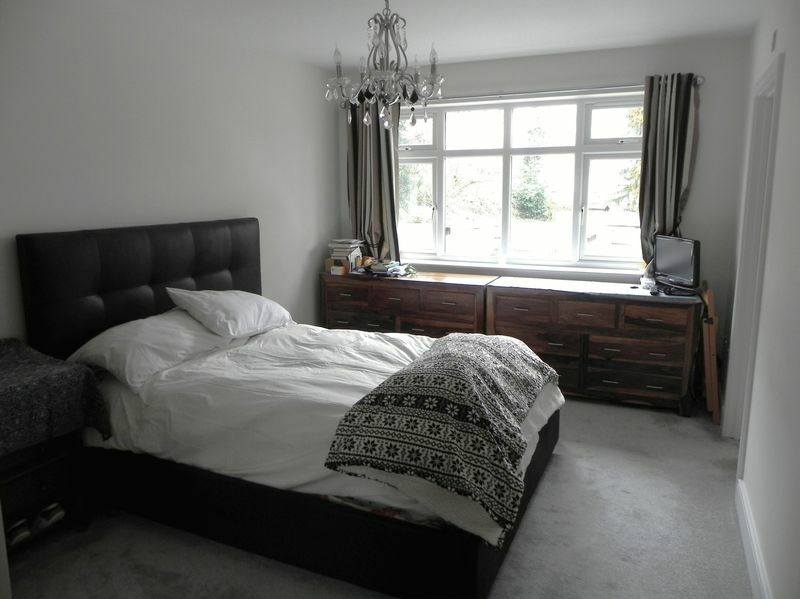 Double glazed window to rear aspect, fitted carpet with under floor heating, power points, tv power point, telephone point, fitted wardrobes with mirror fronted doors. 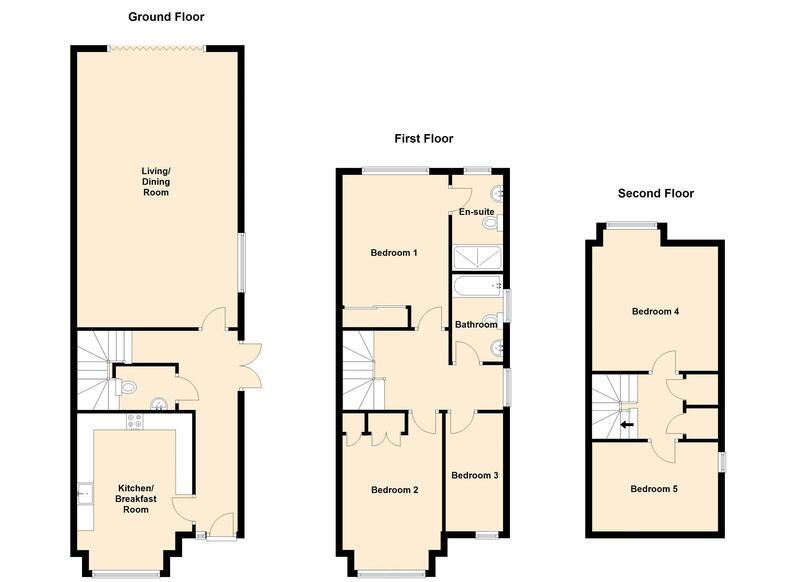 Double shower with shower screen, low level wc, vanity unit with inset wash/hand basin, tiled walls and tiled flooring with under floor heating, spot lights, heated towel rail, double glazed window to rear aspect. 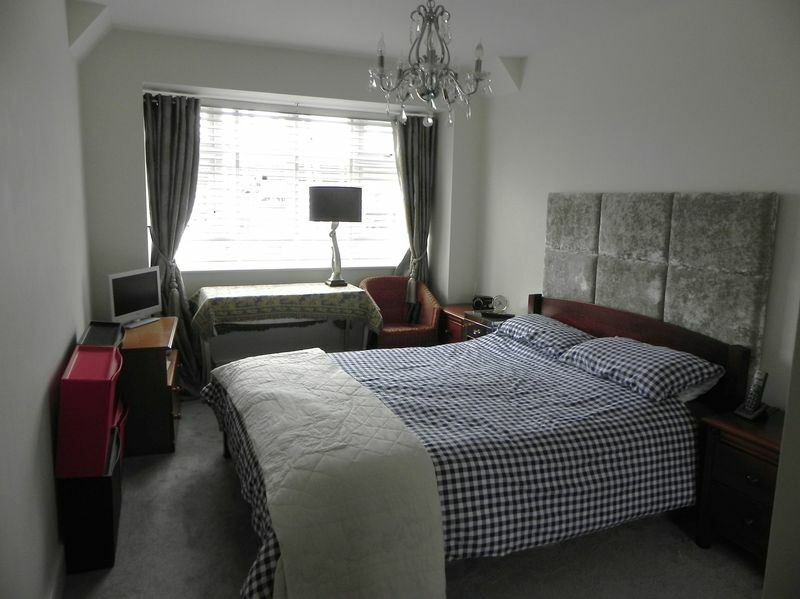 Double glazed window to front aspect, fitted carpet with under floor heating, power points, telephone point, fitted wardrobe with mirror fronted doors. Double glazed window to front aspect, fitted carpet with under floor heating, power points, telephone point. Enclosed paneled bath with wall mounted shower attachment, folding shower screen ,tiled walls, spot lights, heated towel rail, tiled flooring with under floor heating, double glazed window to side aspect. 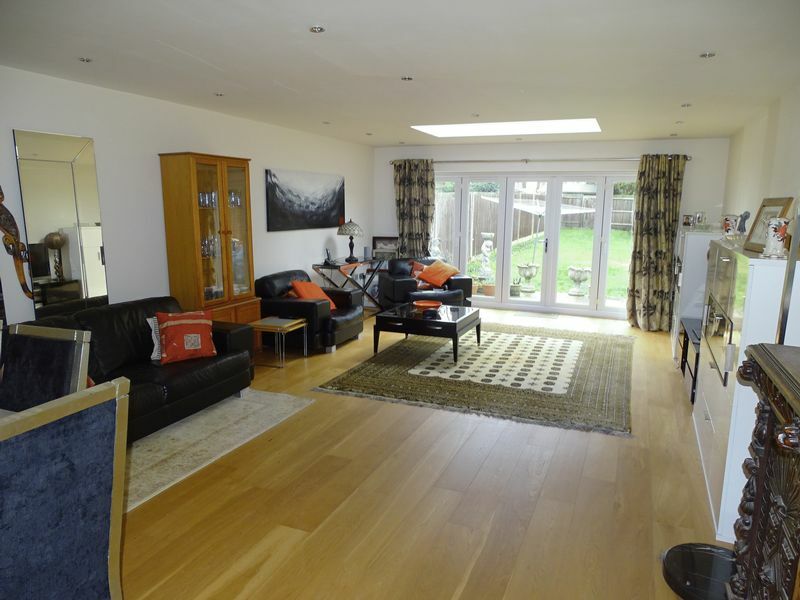 Fitted carpet with under floor heating, sky light, two built in cupboards housing heating system. Double glazed window to rear aspect, fitted carpet with under floor heating, power points, telephone point. Sky light window to side aspect, power points, telephone point, fitted carpet with under floor heating. 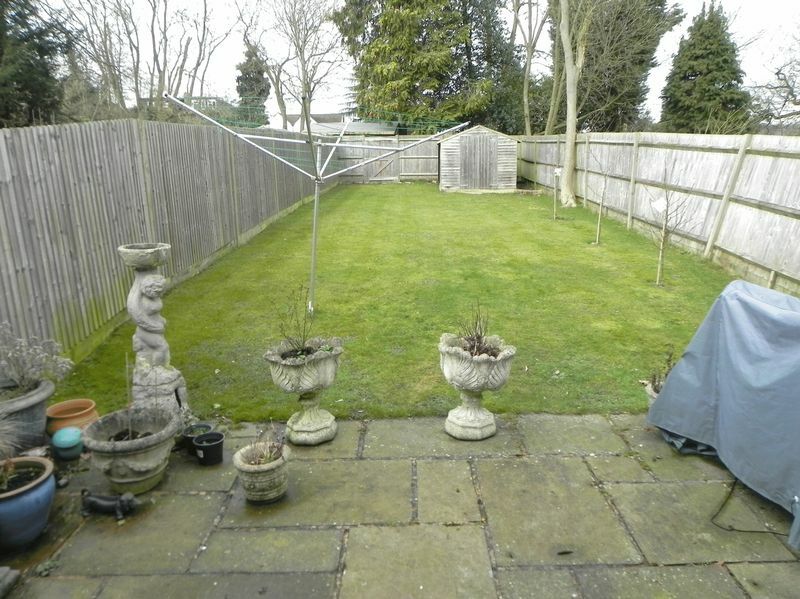 Mainly laid to lawn with a patio area, timber built shed, pedestrian side access.